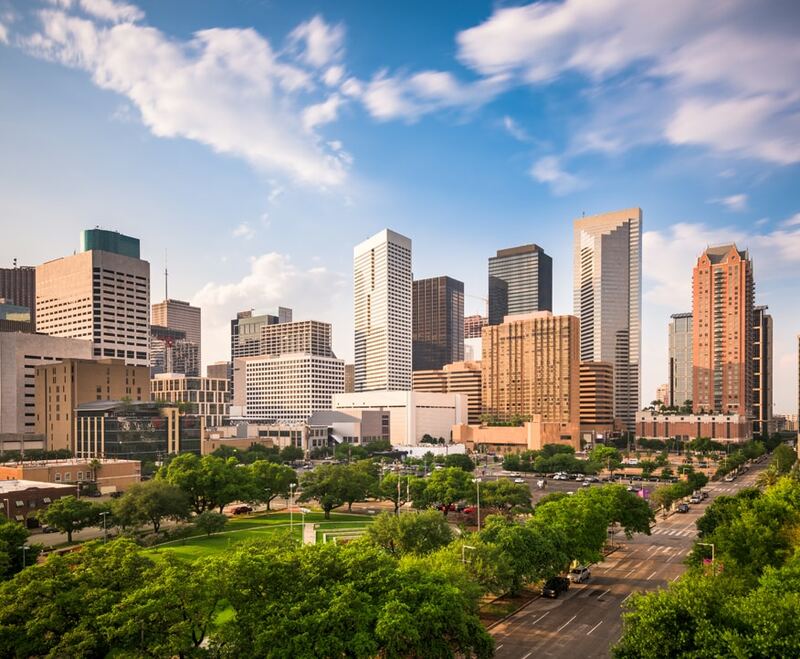 Initially founded in 1996, we celebrated our grand opening of our newly renovated 11,000 sq. 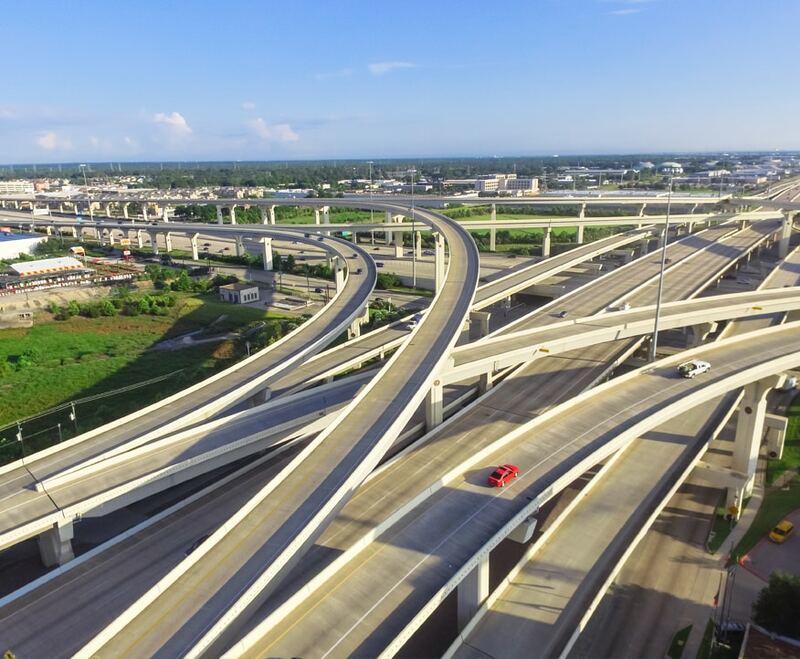 ft. Center of Excellence in 2017. 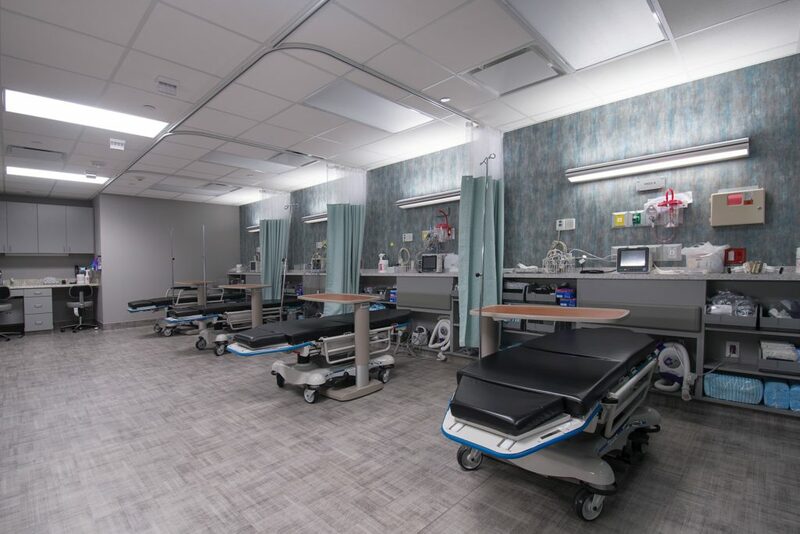 This state of the art facility boasts four surgical suites, numerous overnight recovery suites, a research department, extended clinic space, as well as our new medical spa. 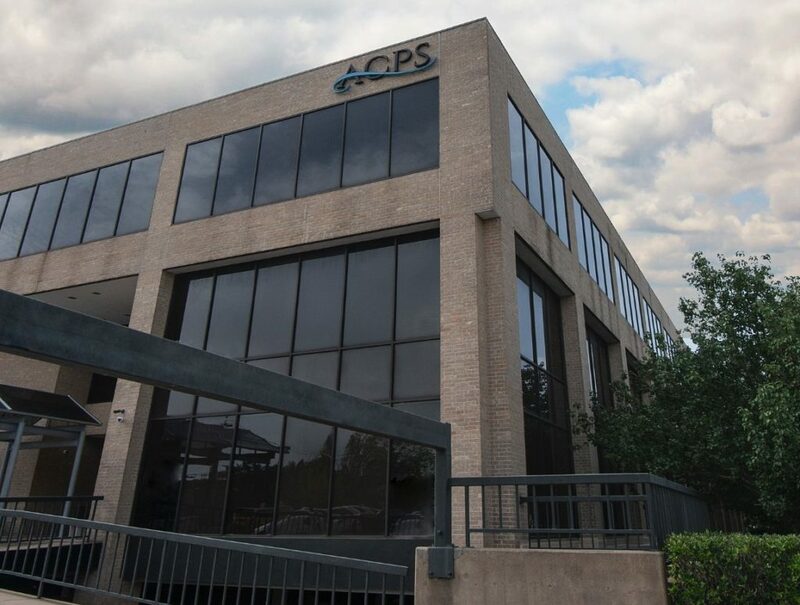 Currently, ACPS is the largest aesthetic medical practice and private surgical center in the state of Texas. 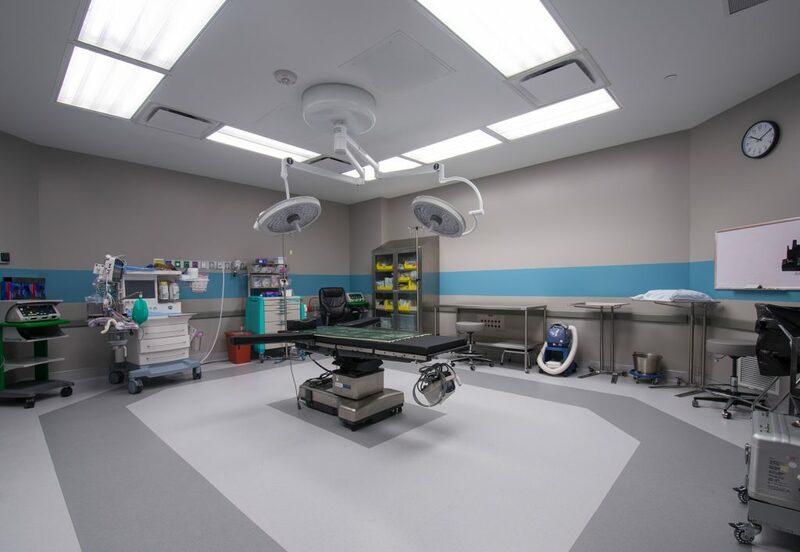 Board Certified Anesthesiologists deliver your general anesthetic care EVERY time at the Aesthetic Center for Plastic Surgery. 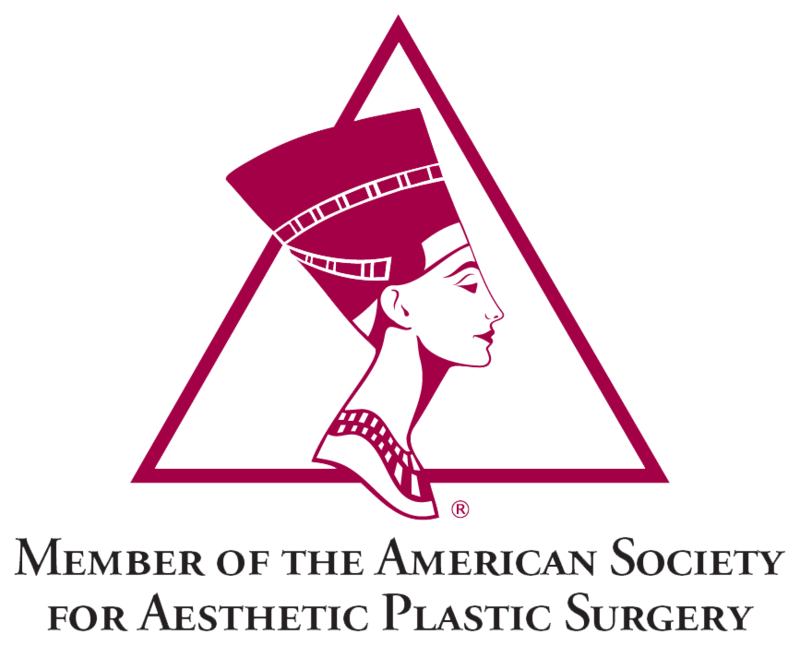 This is unique to private practice plastic surgery centers and is just another example of the stringent and exceptional safety standards that ACPS provides in every step of your journey. 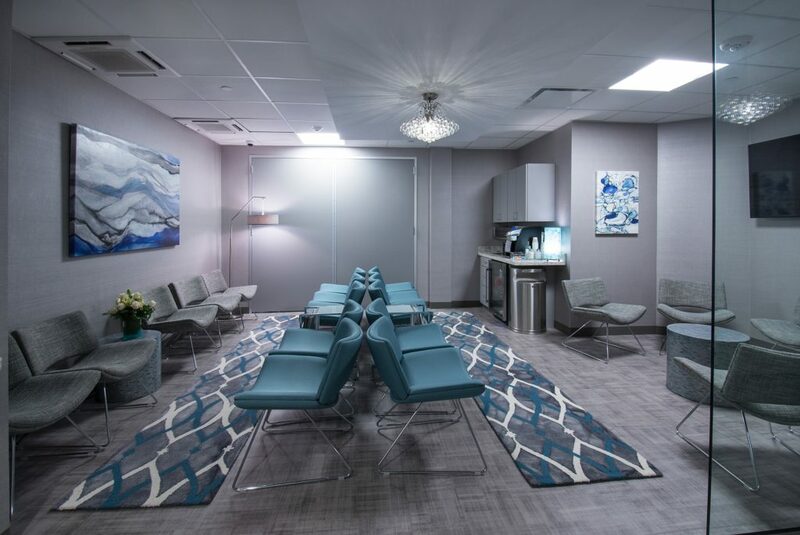 Our new Surgicentre boasts 6 comfortable overnight stay suites uniquely accredited to take care of all your post-operative needs with exceptionally hand picked medical professionals. 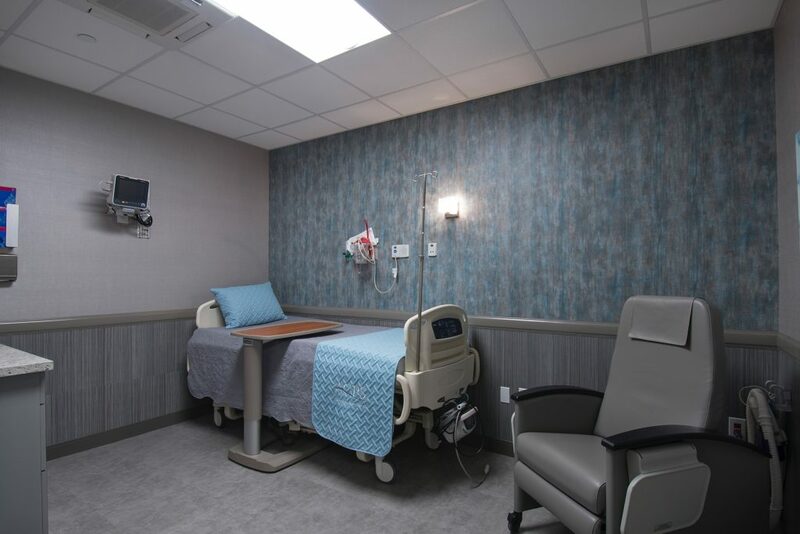 This provides all the medical monitors, devices, intravenous medications and fluids that you would find in a hospital setting with the discretion, comfort and care of a “boutique” private setting.